Candle light and gas lamps, local specialities, a working dairy farm, mule transport of goods - this is the Mountain Hotel Obersteinberg. 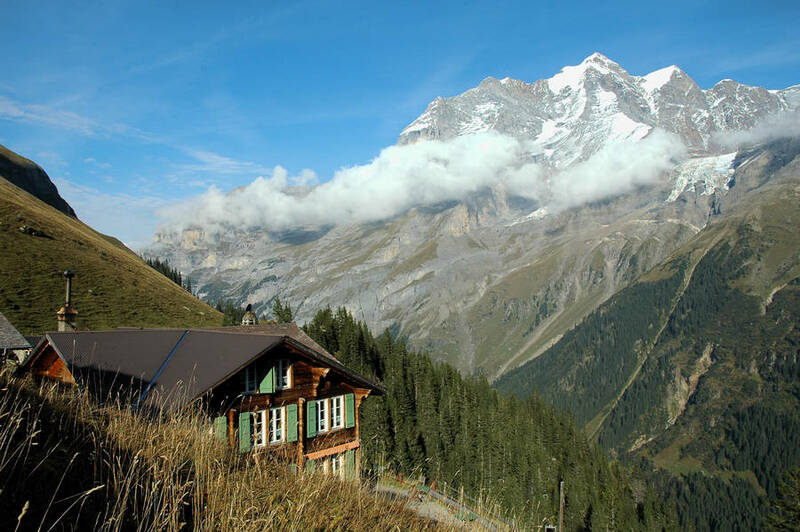 Enjoy a holiday amidst nature, wildlife and the mountains. 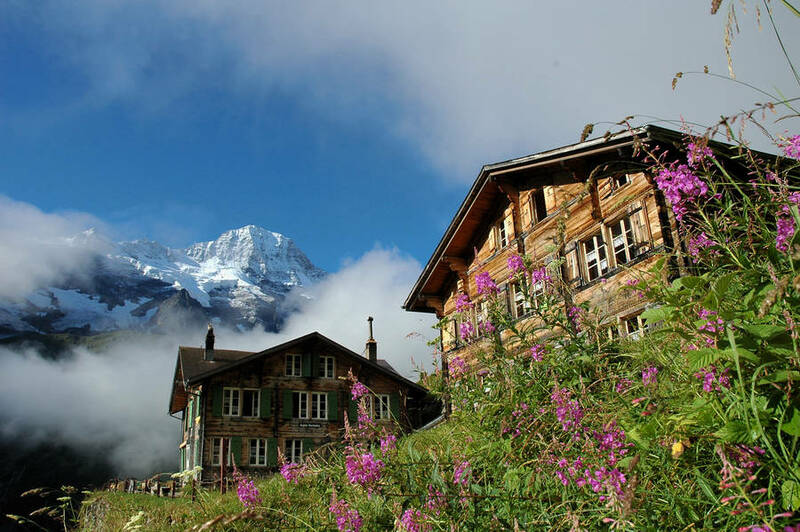 The hotel is only accessible by foot, approx 2 hours from Stechelberg or 4 hours from Mürren. Cosy rooms or dormitory accommodation.